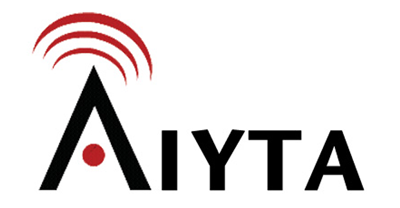 At Aiyta our primary aim is to provide innovative mobile communication tools that allow businesses and organizations to improve communications, reduce associated costs, increase sales, strengthen customer loyalty, and improve brand recognition. Our innovations however go well beyond simple mobile services. 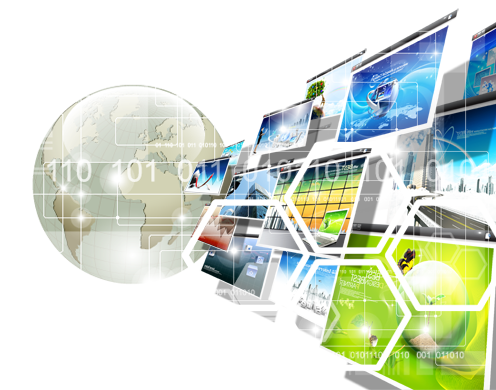 From Mobile Marketing and SMS Aggregation to Web and custom IT Services, we provide leading-edge solutions that empower entities from across a wide cross-section of industries including government, non-profit, political, financial, news media, healthcare, automotive, sporting, religious, nightclubs/restaurants, and advertising. Explore our services and discover innovations that go beyond mobile! With the ever increasing use of mobile devices, every moment is now mobile. Consumers are rarely without their mobile device and on average check their mobile device more than 100 times per day. 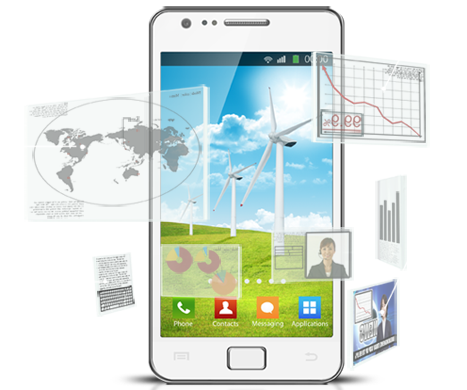 Our mobile solutions gives businesses and organizations the opportunity to remain in touch with mobile consumers, while opening up countless opportunites to them that mobile provides. 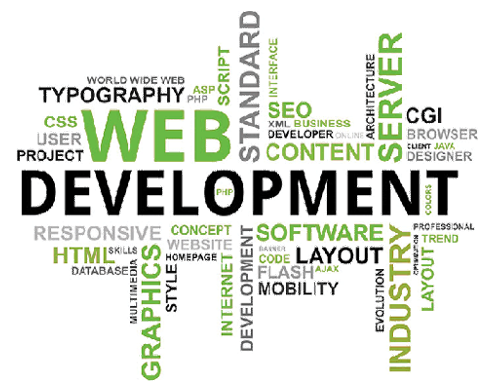 A well designed website is a window to the world. 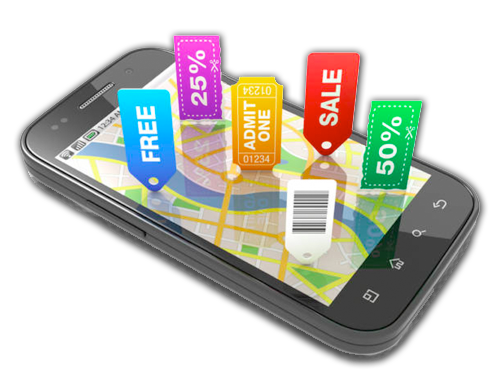 It provides entities the opportunity to reach out to current customers, as well as millions of potential customers. It also serves as a platform to market their offerings. 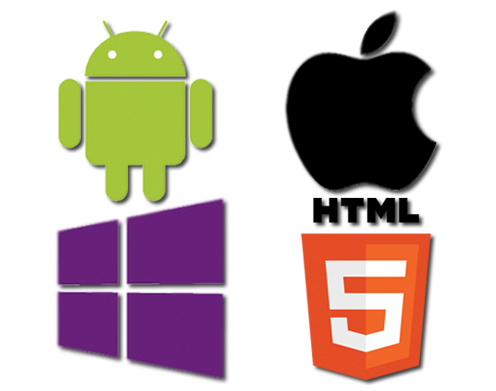 Our web services are focused on taking creative direction, implementing comprehensive web solutions, and providing hosting infrastructure to ensure that web presence is always available. Today, Information Technology forms a fundamental part of almost every sector of business and plays a vital role in every aspect of modern-day life. 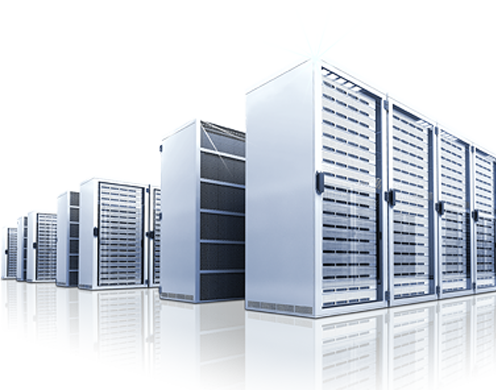 We provide IT services customized to meet the present and future needs of clients, which in turn can assist them in increasing growth and productivity, improving communication and efficiency, in addition to reducing their overall operating costs. 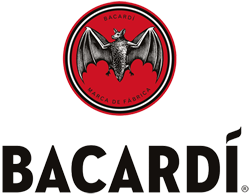 Bacardi Bahamas utilized our Text-To-Win service to build excitement, direct marketing customer base and measure promotional efforts for a weekend of major activities. This was a 3 week long “no purchase necessary” promotion, which offered prizes ranging from Bacardi products, phone cards, to VIP ticket giveaways. Consumers received entry information with different keywords depending on if they heard the ad on radio or saw the ad in the newspaper. The keywords were used to help determine which medium was most effective for their promotional efforts. All entry processing was done by our automated system and prizes were awarded instantly. 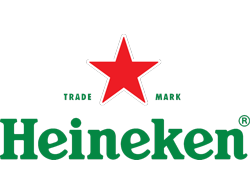 Guinness Caribbean (representing 21 markets) decided to run a major cross-market, instant win sales driven promotion. 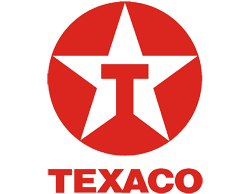 With over $100,000 budgeted locally for instant win prizes, they needed a competent local entity to handle the entry, processing and awarding of prizes. 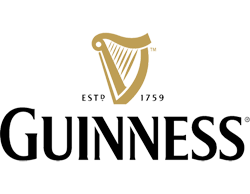 To enter the contest, consumers were encouraged to buy specially marked Guinness products and look under the crowns for secret codes. Consumers were then instructed to text the codes to a predetermined number for entry. The received codes were then authenticated and checked against a database for validity. 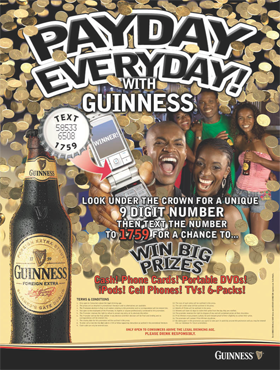 Customers were able to win phone cards, cell phones, mp3 players, televisions, DVD players and free Guinness daily. We utilized a proprietary system to handle the successful execution of The Bahamas leg of the promotion. All programming was done in house and we successfully processed over 1,100 SMS messages/day for the extent of the 12 week promotion. 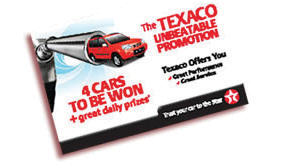 Texaco Caribbean developed a major sales driven promotion across 12 markets, where they gave away instant prizes and cars. Consumers received entry cards with unique codes, with minimum fuel purchase and were prompted to text the code into a unique number to be entered for daily and weekly prize drawings. The final processing and validation of the entries were done at a central location in Colombia. We received the entries, did a preliminary validation (area code, and code length) forwarded the entries to Colombia, received their response and forwarded it back locally to The Bahamian consumer. The entire process took 1.5 seconds/message and was entirely transparent to the consumer. The promotion won “Best Use of Mobile Marketing” award for Latin America & the Caribbean from the Global Mobile Awards organization. 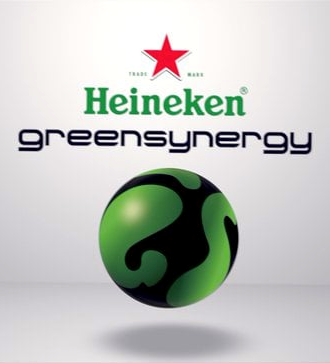 Heineken Green Synergy is an annual summer-long DJ competition where DJs from 21 markets in the Caribbean compete for cash prizes, a trophy and honour of being named The Caribbean’s Best DJ. The event typically attracts a large crowd following, with fans excitedly supporting their favourite DJ. Crowd participation is important to the final decision and we supplied the platform for the 6,000 strong crowd at the regional final hosted in The Bahamas to text in their votes for crowd favourite. The results were shown as a running total on a huge outdoor screen. The screen was also used to display text-to-win crowd trivia contests during the downtime between competition rounds. 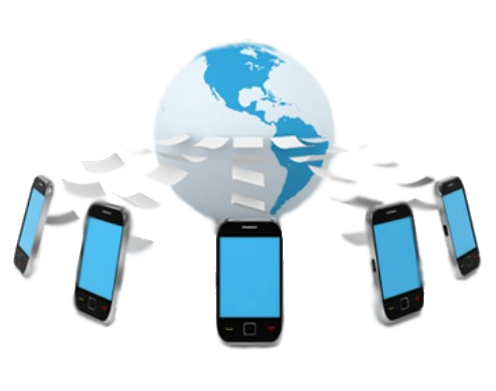 Aiyta's text messaging service provides us a distinct advantage over conventional marketing. We now have the ability to spontaneously send out specials to our customers when we need it most, during our slow periods. It gives us immediate results! Great design and development. I have enjoyed every moment working with them. Highly Recommended.